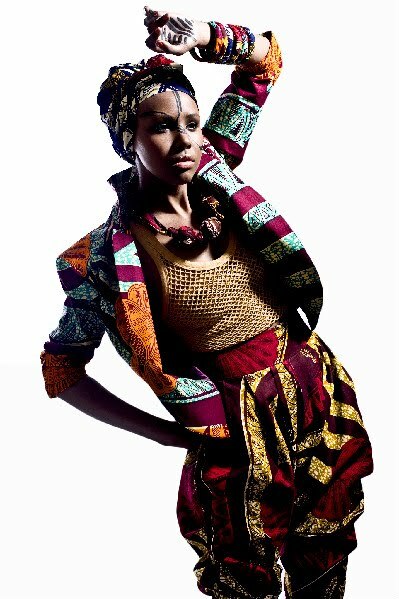 Despite the Earthquake that hit the Tdot today I still had to post the Spring/ Summer 2010 'Trelawny' collection from Afro-chique . 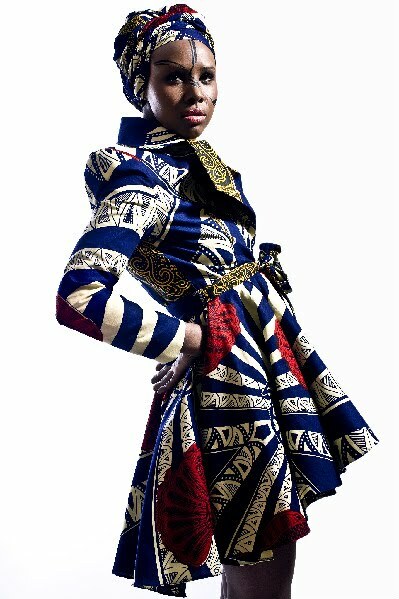 If you read this blog then you are not a stranger to talent of Janice Morrison designer of Afro-chique. I interviewed here a while back here . Do you love it ? Very nice pieces, and I felt the quake hard at work.